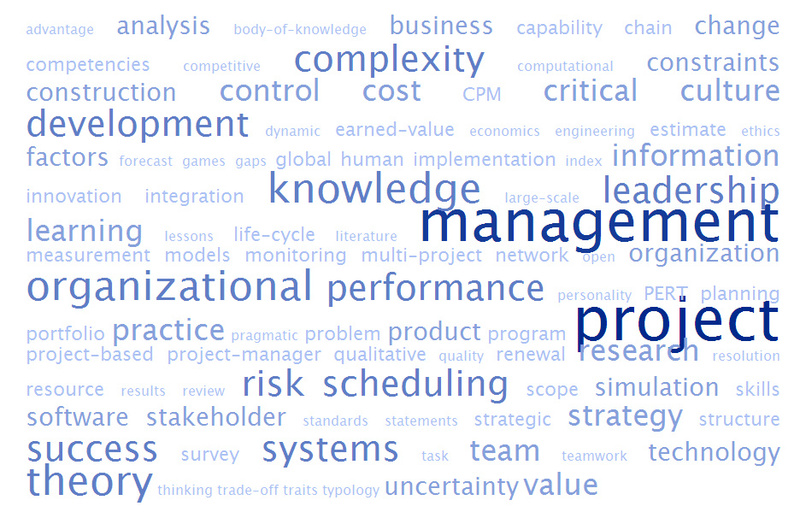 What’s up with Project Management Research? Achterkamp, Marjolein C.; Vos, Janita F.J.: Investigating the use of the stakeholder notion in project management literature, a meta-analysis; in: International Journal of Project Management, Article in Press, Corrected Proof. 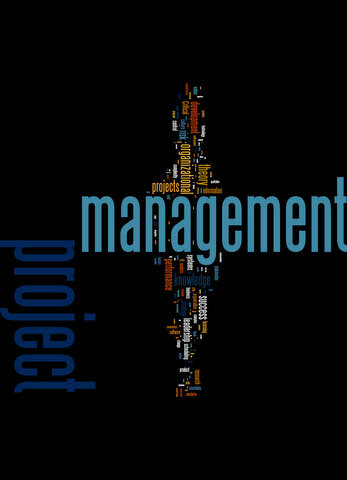 Managing the stakeholders is an, if not the most, important part of the project manager’s job. Previously Vos & Achterkamp published articles focussed on the identification of stakeholders, which is a crucial and not so simple task.“Basic, but not trivial“, as one of my Economics professors always used to say. Analysing the commonly used definitions of stakeholders the authors identify two key theoretically based definitions – stakeholders could either be persons with an interest in the project, or persons who can or are affected by the project. One or both of these two definitions are used in only 16.6% of articles reviewed, the remaining articles mainly deal with this topic without defining the object stakeholder at all. Why look at stakeholders? The purpose of the stakeholder notion is first and foremost to sense-making and defining success. Further purposes of stakeholder management are risk management, use as source of information, and using stakeholders as a management instrument. The review of the identification issue, a topic close to the authors, shows that most articles only recognise the issue, or explain it partly. Only a minority of 4 articles (out of 42) recognises and explains the issue. 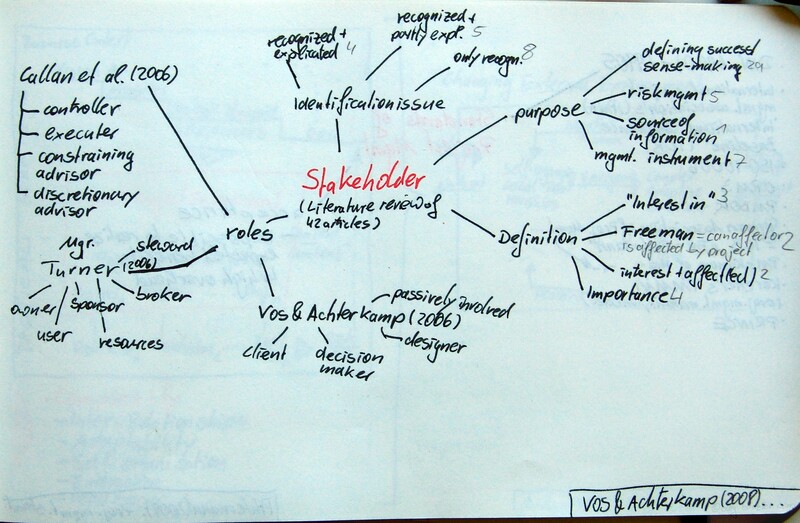 Lastly Vos & Achterkamp review the roles of stakeholders. For reasons of not only simplifying complexity down to a managable level, but also for overcoming issues of stakeholder identification stakeholders the authors suggest an explicit, structured, role-based identificiation procedure. Whilst they acknowledge that stakeholder salience model, as discussed in this earlier post, is the leading theoretical model of identifying stakeholder; the authors argue that the role-based stakeholder classification model for innovative projects is more promising. 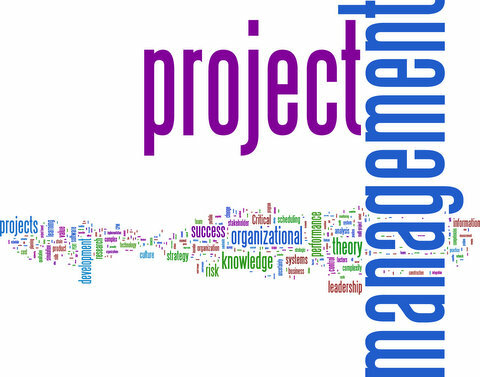 Winter, Mark; Smith, Charles; Morris, Peter; Cicmil, Svetlana: Directions for future research in project management – The main findings of a UK government-funded research network; in: International Journal of Project Management, Vol. 24 (2006), No. 8, pp. 638-649. To start with Winter et al. give a short overview of the research history. In their conceptualisation of project management’s history research started as a hard systems model forked afterwards into two different foci (1) execution and (2) organisational design. The organisational design stream developed into research of ad hoc & temporary organisations. 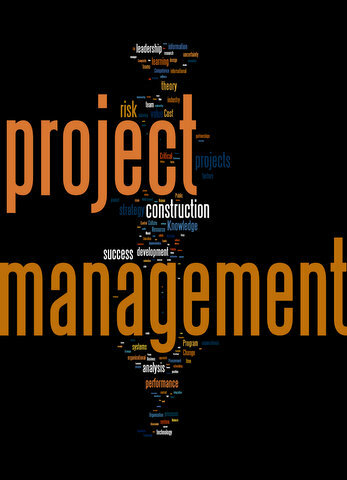 This stream forked into 4 different streams a) subsequently focussed on major projects and lately on a management of project’s framework, b) analysed strategic decisions, c) viewed projects as information processing entities, and d) researched critical management. Winter et al. outline 3 distinctive directions for future research – Theory ABOUT, FOR, and IN practice. Theory about practice should focus on complexity theory. The theory for practice on social processes, value creation, and a broad concept of project management. The theory in practice should create practitioners who are reflective practitioners and not merely trained technicians. Shenhar, Aaron J.; Dvir, Dov: Toward a typological theory of project management; in: Research Policy, Vol. 25 (1996), No. 4, pp. 607-632. Basing their text on the metaphor of incremental vs. radical innovations Shenhar & Dvir develop a typological framework for projects. In their model the two factors System Scope (assembly, system, array) and Technological Uncertainty (low, medium, high, and super high tech) distinguish projects. Furthermore the authors give some example and characterise each of the 12 types of projects. 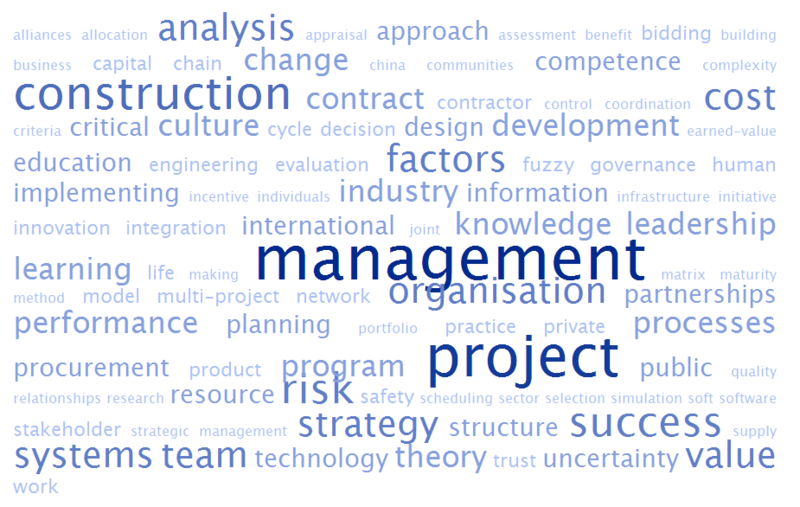 Pollack, Julien: The changing paradigms of project management; in: International Journal of Project Management, Vol. 25 (2007), No. 3., pp. 266-247. Crawford, Lynn; Pollack, Julien: Hard and soft projects – a framework for analysis, in: International Journal of Project Management, Vol. 22 (2004), No. 8, pp. 645-653. 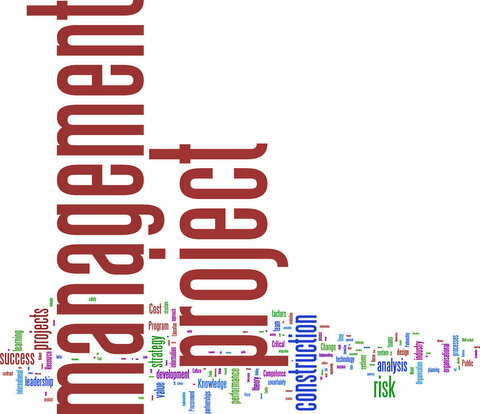 In this article Pollack analyses project management literature in order to identify paradigms associated with project management research. He uses the concept of the paradigm as defined by Kuhn in 1962 as a „commonly shared set of assumptions, values and concepts within a community, which constitutes a way of viewing reality. Individuals within the community may embody these assumptions in different ways, and so paradigm is used in his context to refer to a general tendency for thought“ (Pollack 2007, p. 266). Furthermore Pollack argues that most of the current research is deeply rooted in the hard paradigm, although the literature on the soft paradigm is growing significantly. He then argues that a paradigmatic expansion could provide increased opportunity for practitioners and researchers. Since choosing a paradigm automatically defines certain assumptions for the research and thus limiting it. Nevertheless he points out that neither one perspective is appropriate to all situations. 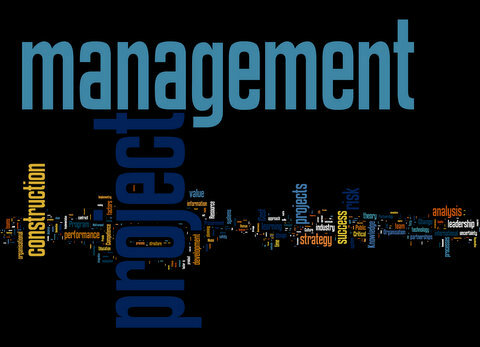 Maylor, Harvey: Beyond the Gantt chart – Project management moving on; in: European Managment Journal, Vol. 19 (2001), No. 1, pp. 92-100. Crawford, Lynn; Pollack, Julien; England, David: How Standards are Standards – An Examination of Language Emphasis in Project Management Standards; in: Journal of Project Management, Vol. 38 (2007), No. 3, pp. 6-21. I thought about visualising the different foci of the European International Journal of Project Management and the American Journal of Project Management [besides the more than obvious ‚International‘ in the title]. It’s quite interesting to spot the differences, the easiest difference to make out are the mentions of construction projects. However this also nicely shows the JPM’s focus on ‚Best Practice Research‘.